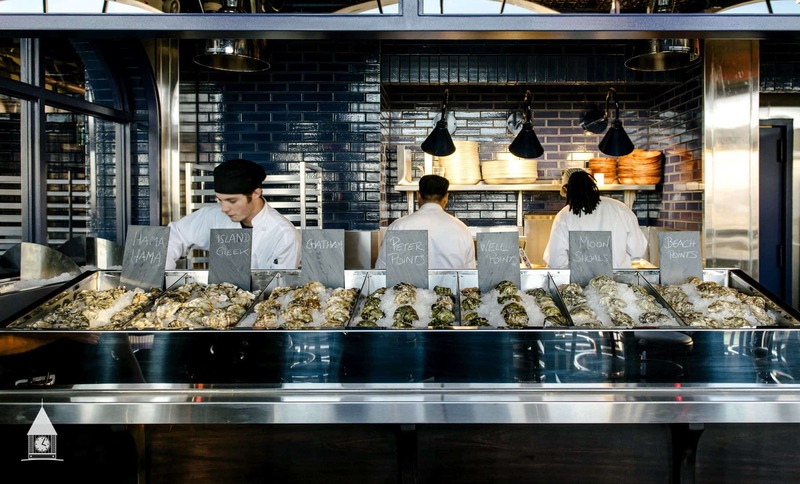 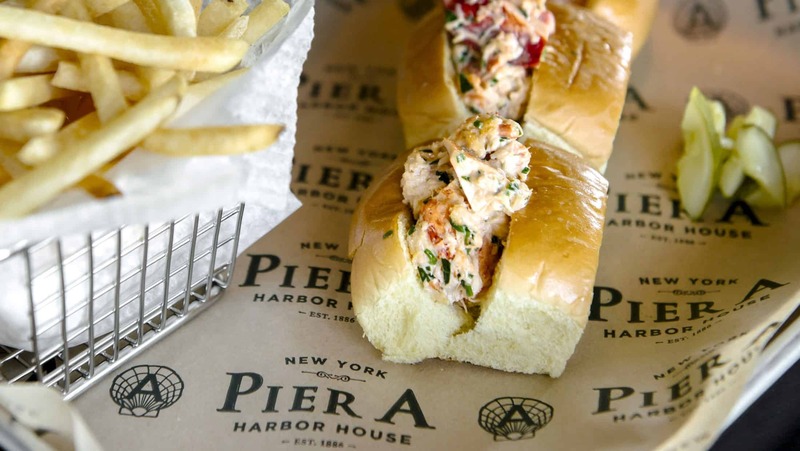 Pier A Harbor House is a 28,000-square foot, multi-experiential food and beverage destination with Manhattan’s finest sunsets and water views. 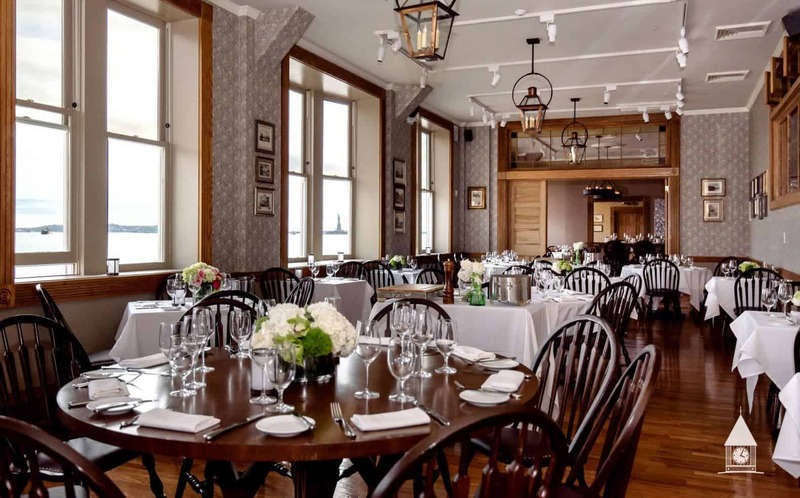 We had the opportunity to work with HPH Hospitality Group on yet another one of their projects. 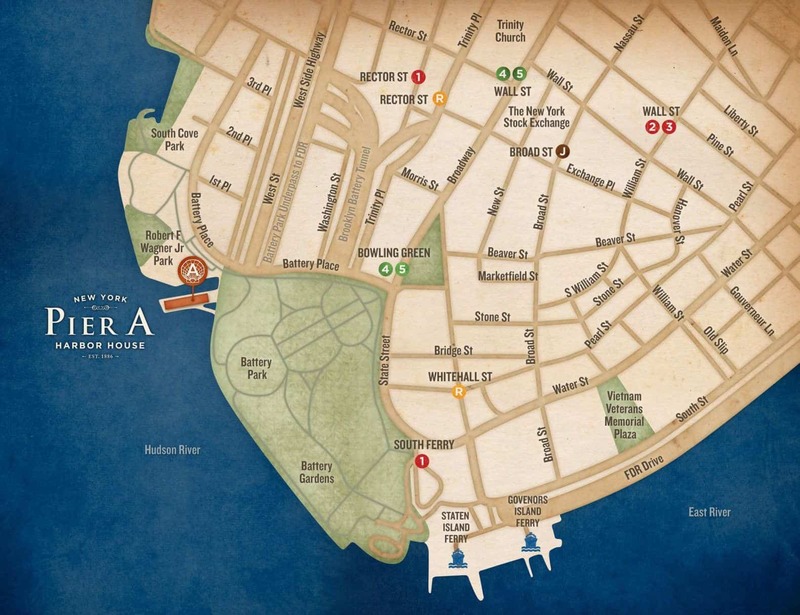 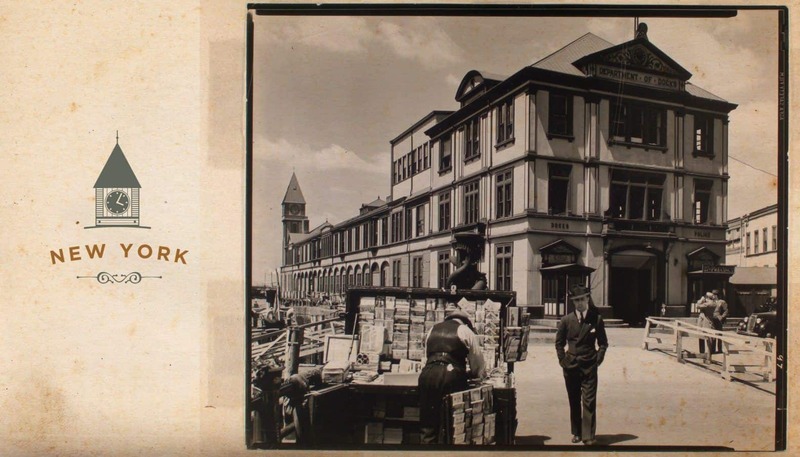 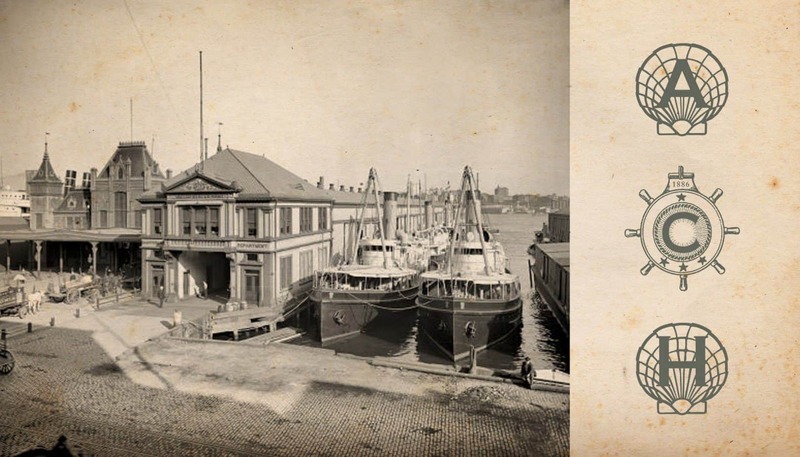 Pier A is listed on the National Register of Historic Places and is a designated New York City landmark, opening in 1886 as headquarters for the New York Harbor Police, and later as the VIP entrance for European Ambassadors traveling to Ellis Island. 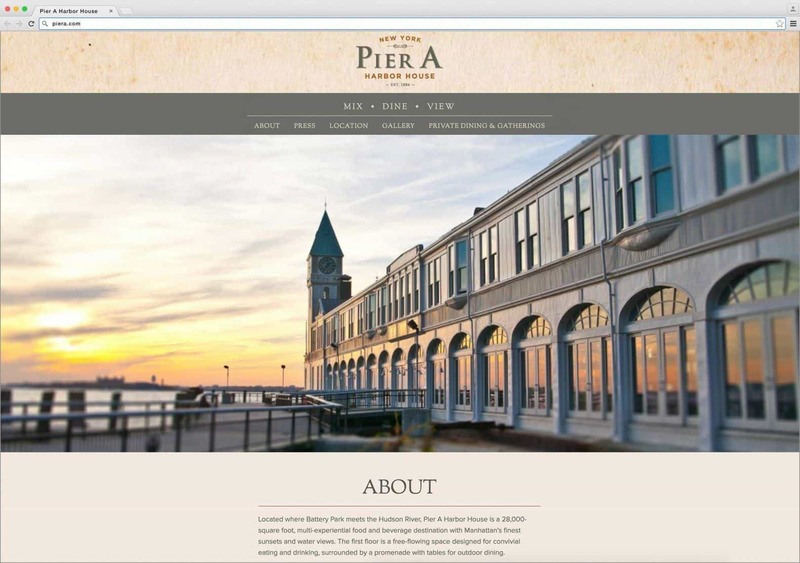 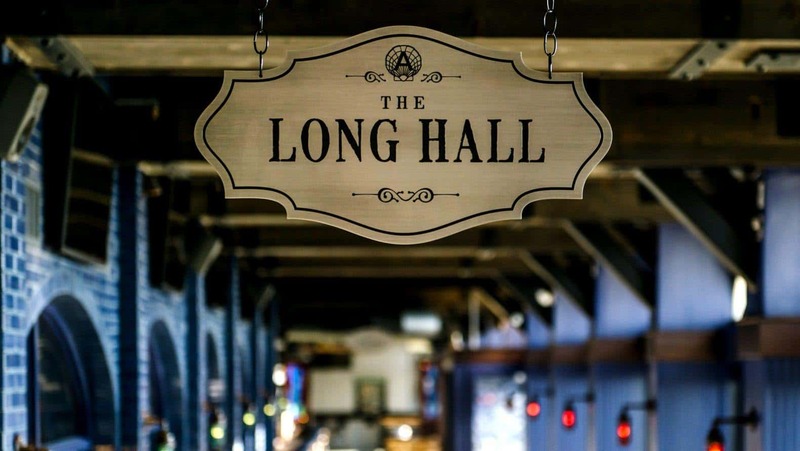 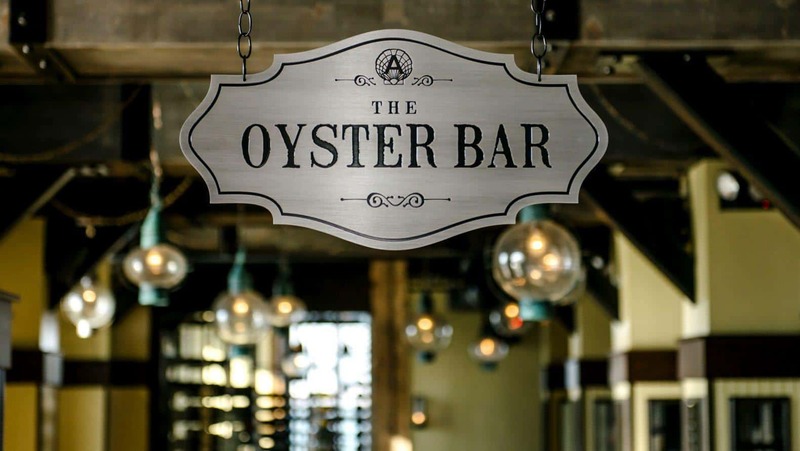 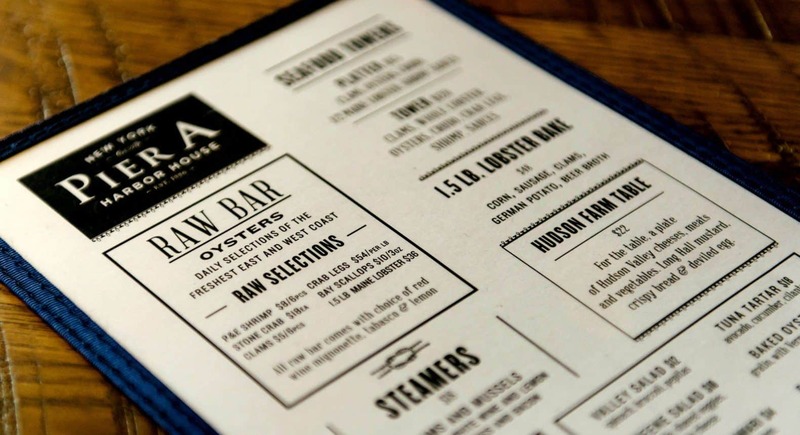 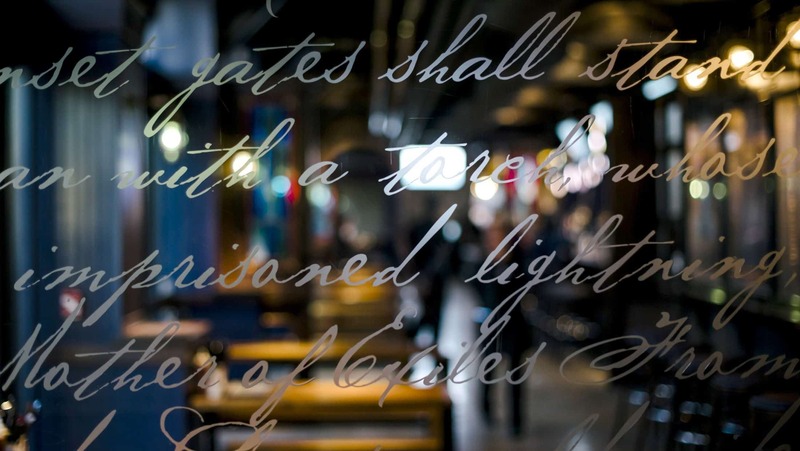 PSD branded the new Pier A creating the entire interior and exterior signage program, menu design and printed collateral, to reflect each room’s name, character and history. 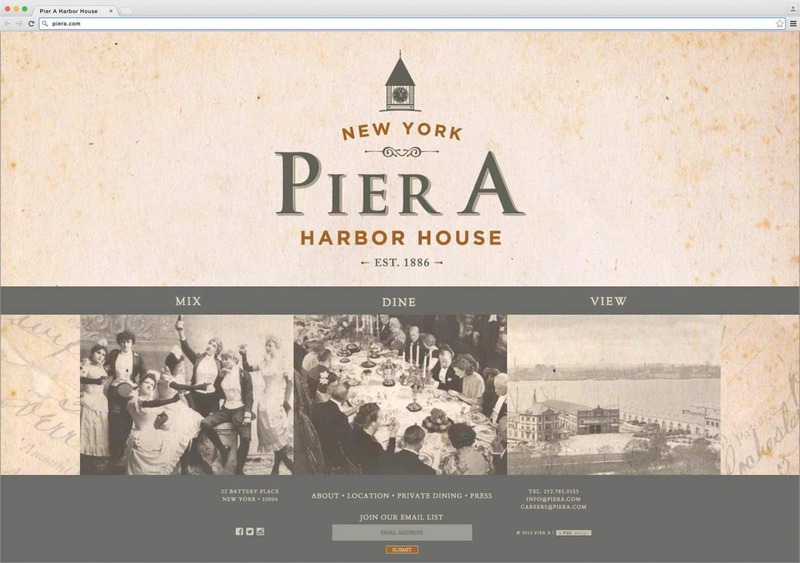 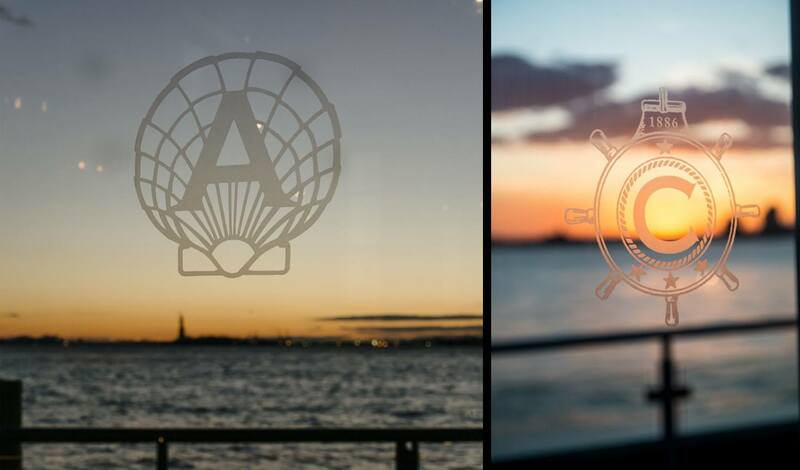 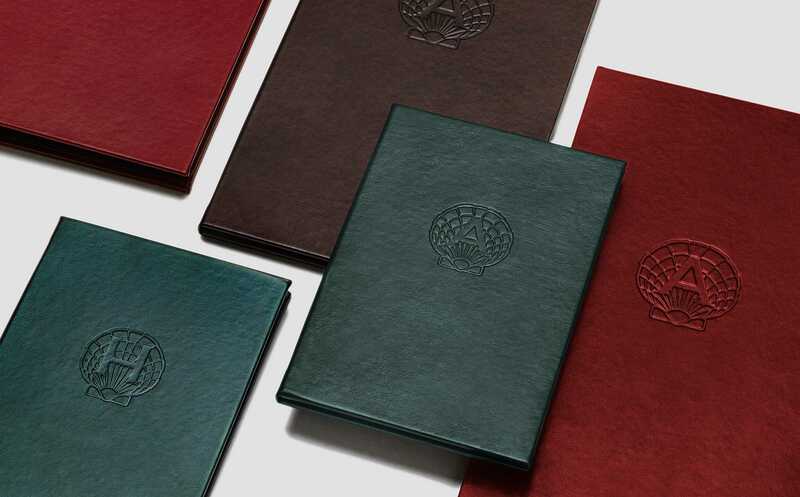 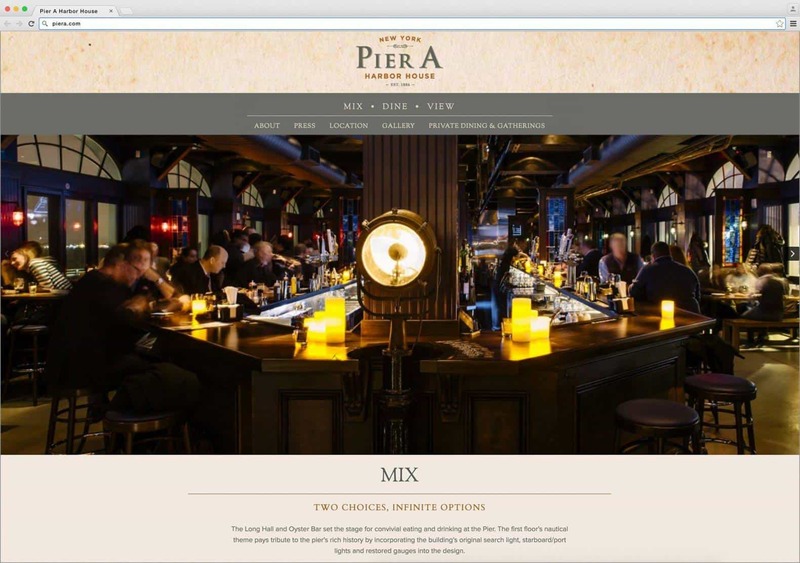 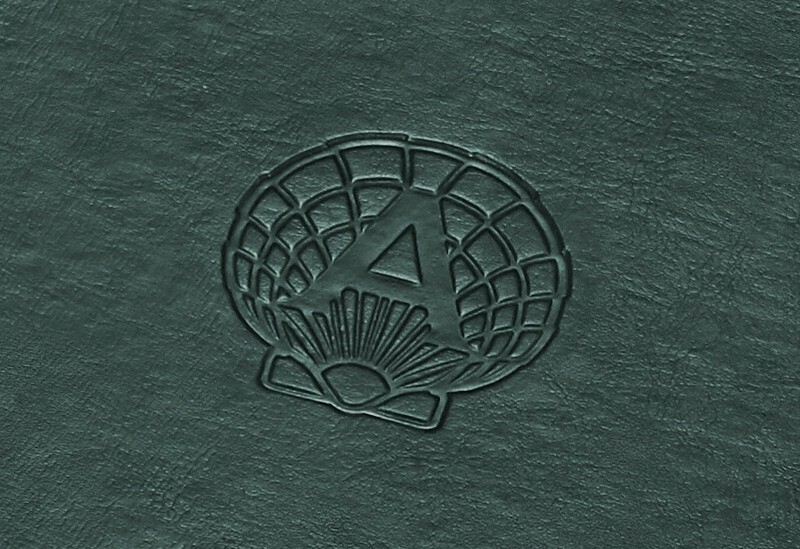 We’ve preserved the history and legacy of Pier A through the brand identity, while highlighting it’s multi-level dining experiences.